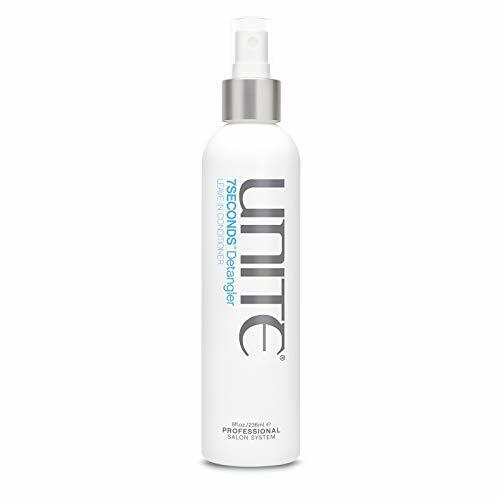 UNITE 7 Seconds Conditioner, 33.8 oz. 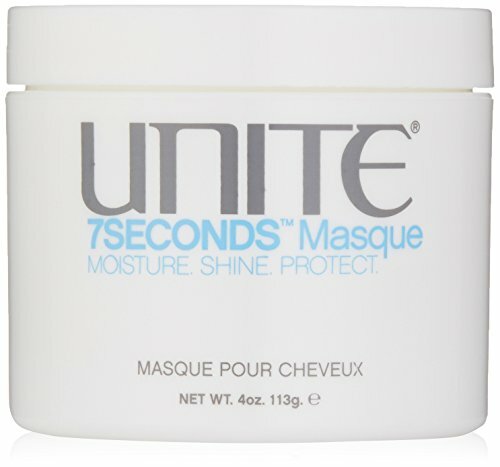 SEVEN Kente Bond Conditioner, 10.7 fl. oz.